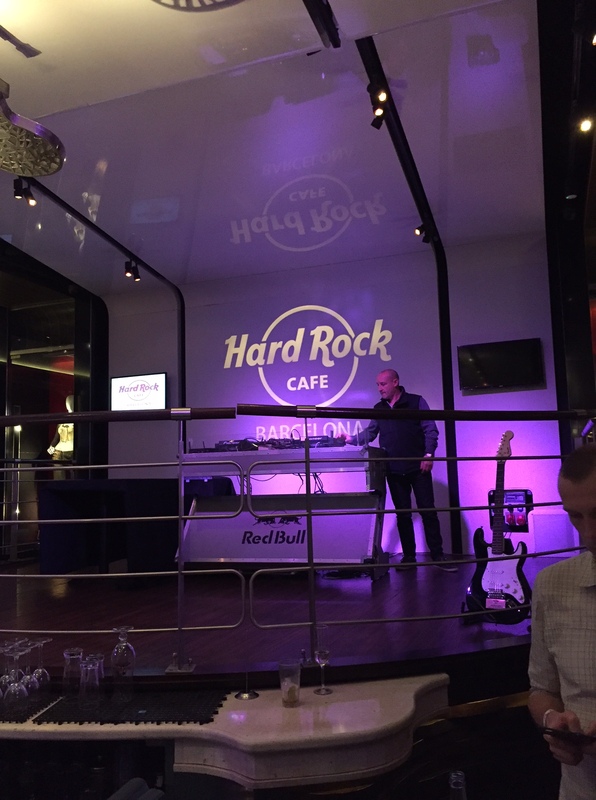 The night before set the mood for VMworld 2015 as lots of event attendees stopped by at the hard rock Cafe #vRockstar2015 which was a great opener to the annual event and was a great opportunity to catch up with fellow Techs. As always the event started with the first general session which was different to the usual ones. Carl Eschenbach confirmed EMC’s acquisition by Dell followed by a video message from Michael Dell. Carl then gave assurances that innovation at VMware will continue and business will remain as usual. The General Session showed us what vRealize 7 Suite will bring including the introduction of unified service blueprint capabilities to enable IT and DevOps teams. No SSO any more, authentication will be handled by the appliance itself. 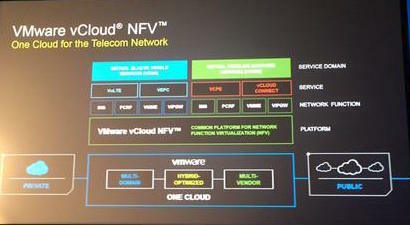 Designed to help Telcos accelerate their implementations of Network Function Virtualisation. 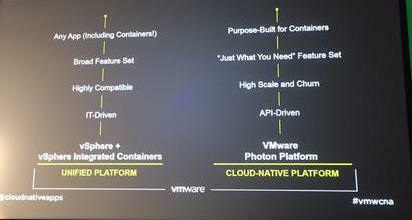 There is support for containers and the vSphere environment can be optimised for future telco application demands. 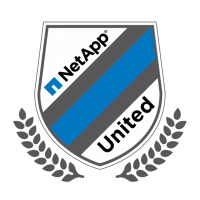 VMware spoke about Unified Hybrid Cloud which focuses on SDDC and presents a new model of IT, focus much less on infrastructure and much more on innovation. Using software to replace the Physical environment which increases the elasticity in your data centre. 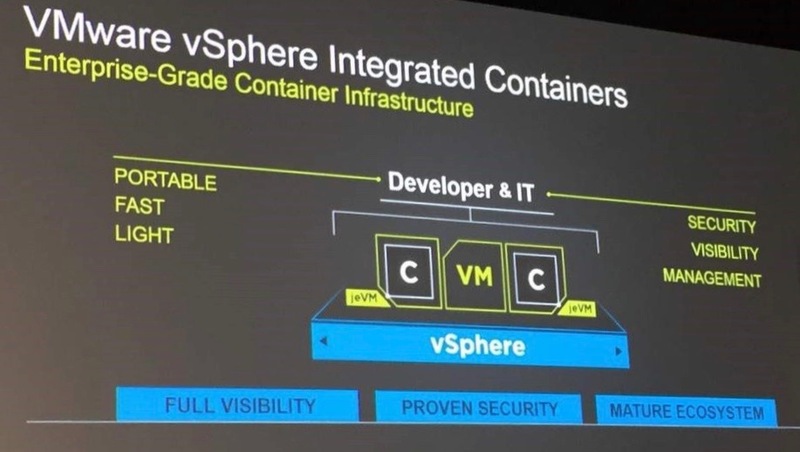 I particularly liked the fact VMware has embraced container technology and produced a solution for VMware customers to use the same technology in vSphere. 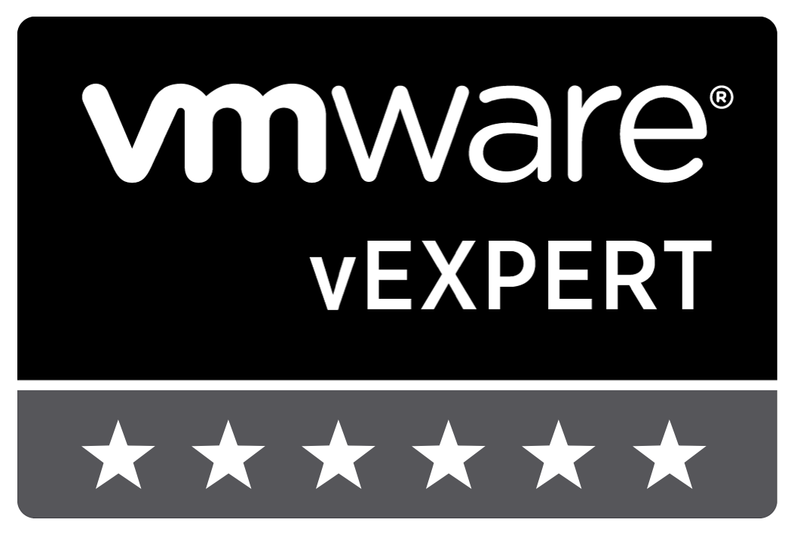 This is great for the company’s who want to leverage existing VMware infrastructure. 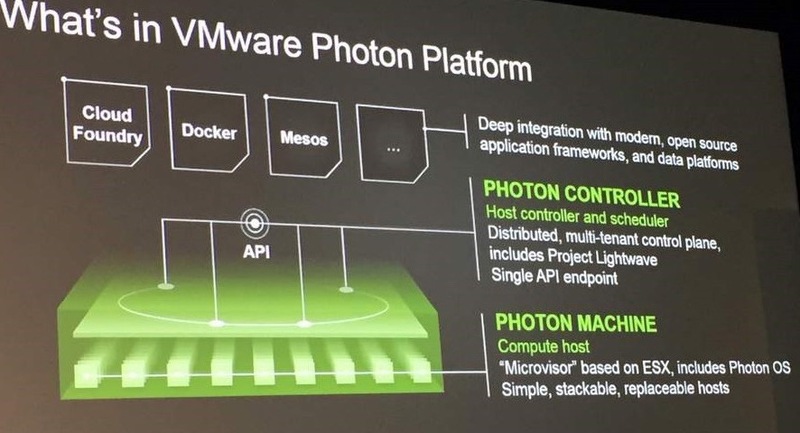 I won’t mention too much on this as I have a dedicated post on this but VMware have announced the Photon platform which includes a Microvisor based on ESX which is to support all those application creators. 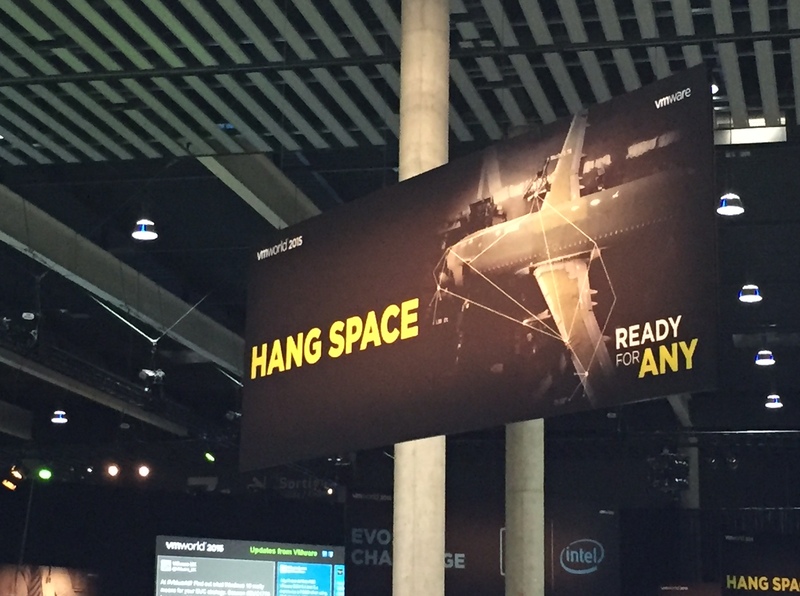 Lots to do there including hands on labs, games, and VMware’s vGiveback. Well, that concludes the first day and I look forward to reporting back on the second day tomorrow.